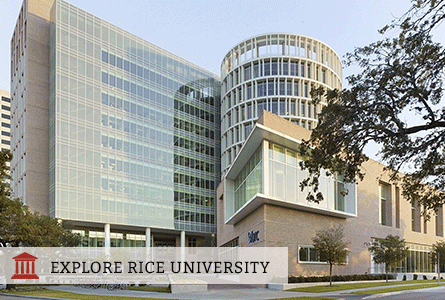 Welcome to the Rice University QSN Chapter page! The mission of our chapter is to create a community of support for QuestBridge Scholars on campus. We are an officially recognized club on campus and collaborate with Faculty from the Center for College Readiness and other organizations for first-generation college students like Generation College. In the past, we have worked with the Center for Career Development to offer resume, LinkedIn, and other career help. We also work with the Office of Admissions on recruiting events throughout the school year and the Office of Financial Aid on providing workshops for all of our members. Some of our most successful events have been our events where we have bonded as a chapter. The Career and Resume Workshop was one of them because of the amount of helpful information we all learned, as well as social events like QuestBowling and chapter dinners. Feel free to contact us to learn more about the chapter or general student life at Rice. We hope that the QuestBridge Scholars Network can provide the help and support for your success in college and beyond!